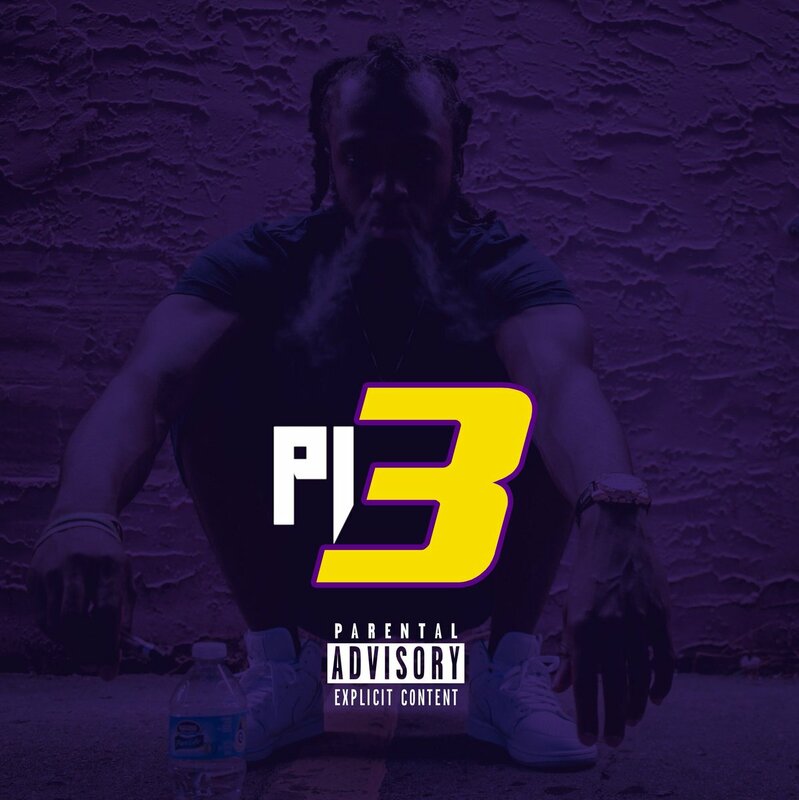 New Orleans native Louivon releases the third installment of his Purple Ice series, "Purple Ice 3". Inspired by God, his deceased brothers, his music partners, and of course his fans, Louivon touches on all bases what young folks face in today's society. "Purple Ice 3" features from Young Punchline & Young Cam with production from Niyo Davinci, Nard & B + more! He created this project strictly for the culture.